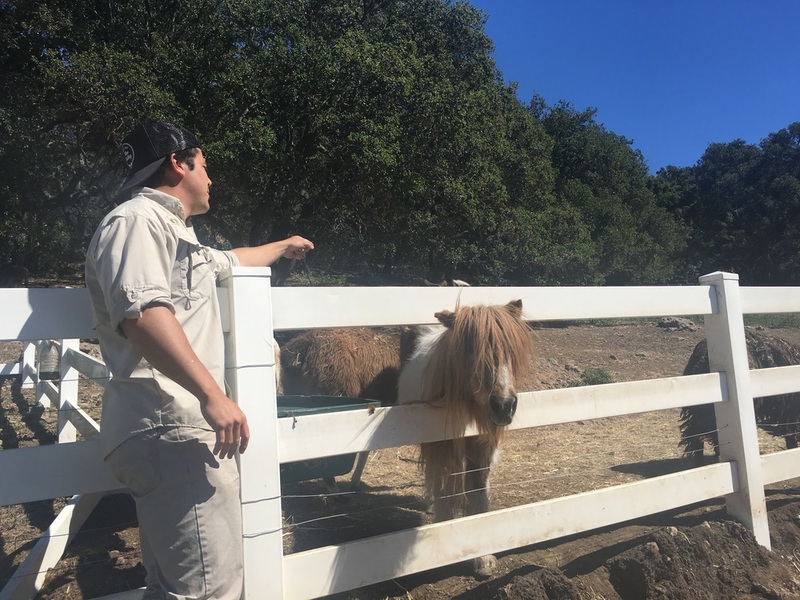 Two of my favorite things are wine and wild animals, so I had to jump at the chance to pair them together at Malibu Wine Safaris. 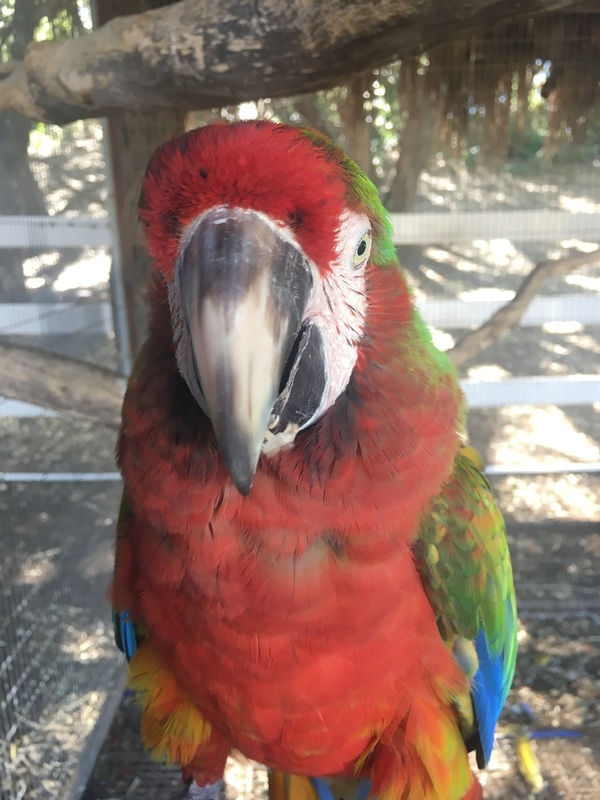 They give you the opportunity to interact, feed, and pet wild animals like camels, zebra's and giraffes while also trying six different wines from their vineyard. The Malibu location is absolutely beautiful, nestled in rolling hills and greenery. We started our Safari but getting on these legitimate safari busses, as our tour guides told us a little about the area. They honestly made the trip with jokes that were actually funny and casual banter that made the two and a half hours light and fun. 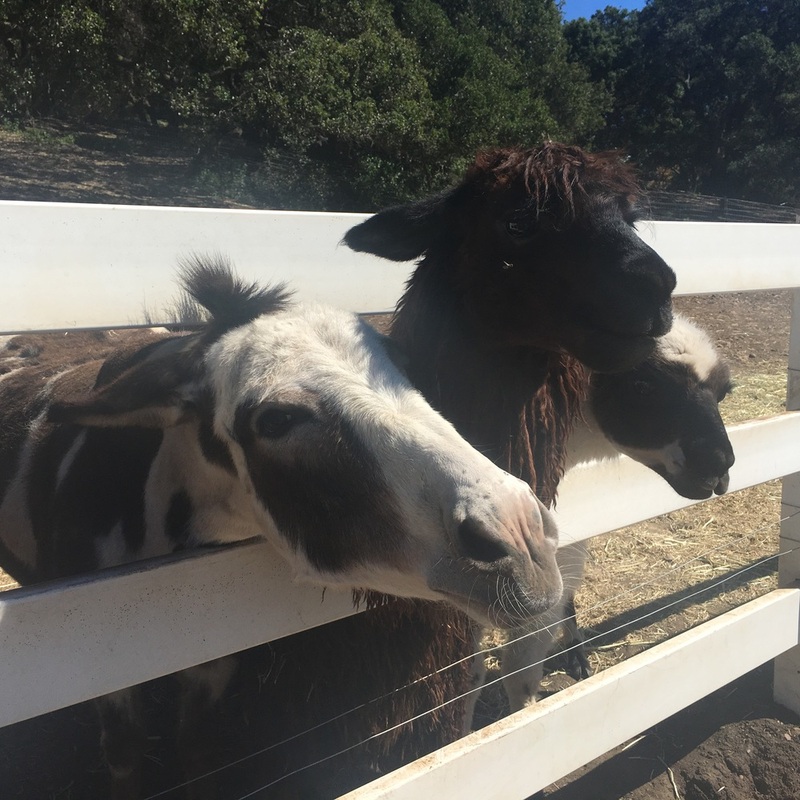 You get to interact with all sorts of animals with hilarious names like Michelle O'Lama (whose husband Barack O'Lama, sadly was attacked a few months ago) and Yak Efron. We had such a good time feeding the animals carrots and petting them. We were told that they were all rescued, and they all definitely looked well cared for and happy. After some initial interaction with the animals, we got to try our first three wines, all of them white. They were pleasant and fruity, definitely, something that I could see myself buying a bottle of. The tour guides were also nice enough to offer refills on any wines we liked. The highlight of Malibu Wine Safaris has to be Stanley the Giraffe. He is the giraffe from Hangover III, actually, which MWS rescued once he got too tall to be on film. He was such a cutie! He definitely had a personality and kept licking my face and sucking up carrots with his big tongue. We ended our day at Malibu Wine Safaris in an old retro RV park created by the owner. It was stunning with the mountains in the background and vineyards on the hills. We tried three different red wines, this time, all of which were tasty. The only bad part of my Malibu Wine Safari adventure was that it ended. It honestly was such a gorgeous day, and I had so much fun trying wines and petting animals. For anyone looking for a fun, quirky thing to do in the LA area you have to check it out :). Ps. I am absolutely in love with my XiX Palms mini dress. So cute and flowey. It was the perfect temperature to wear it and I fell in love with its vibrant colors. If you're interested in booking a tour check out their website at LaSafaris.com!